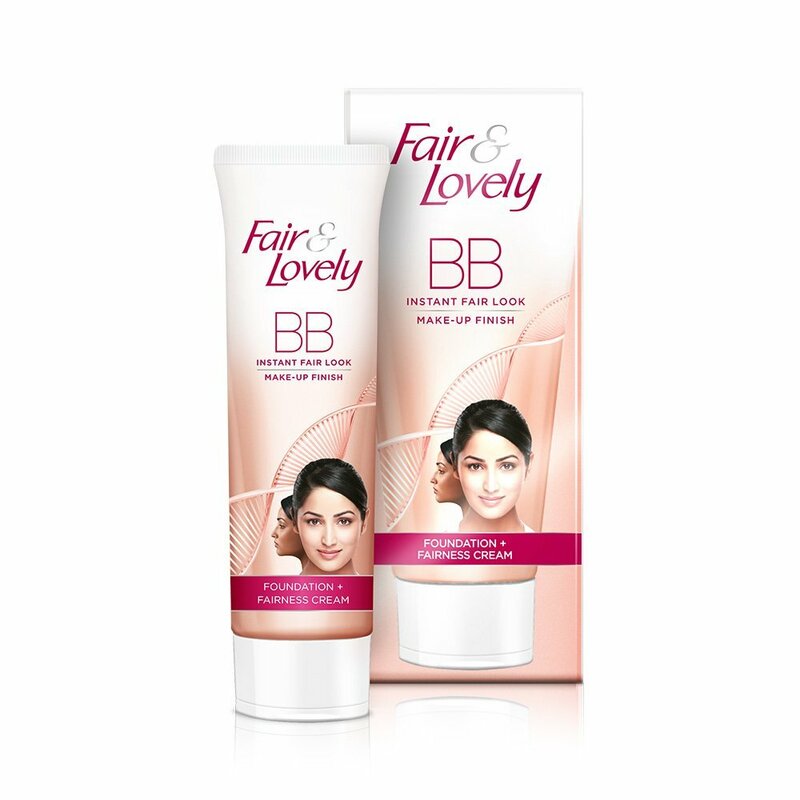 Fair and Lovely BB Foundation + Fairness Cream makes your skin perfect instantly. This fairness cream with a makeup finish gives you fair look quickly. Perfect for all types of skin tones and its daily use hide your dark spots, blemishes and gives you a fresh look all day long. It comes with the goodness of multivitamins that works fast and helps you not carry your makeup kit along with you. Also, It’s SPF 15 PA ++ keeps your fairness protected in the sun & its matte texture leaves your face feeling non-oily, fresh & bright throughout the day. Elongate your cart with Fair & Lovely Winter Fairness BB Foundation + Fairness Cream 18 G at Decus.pk with discounted price.